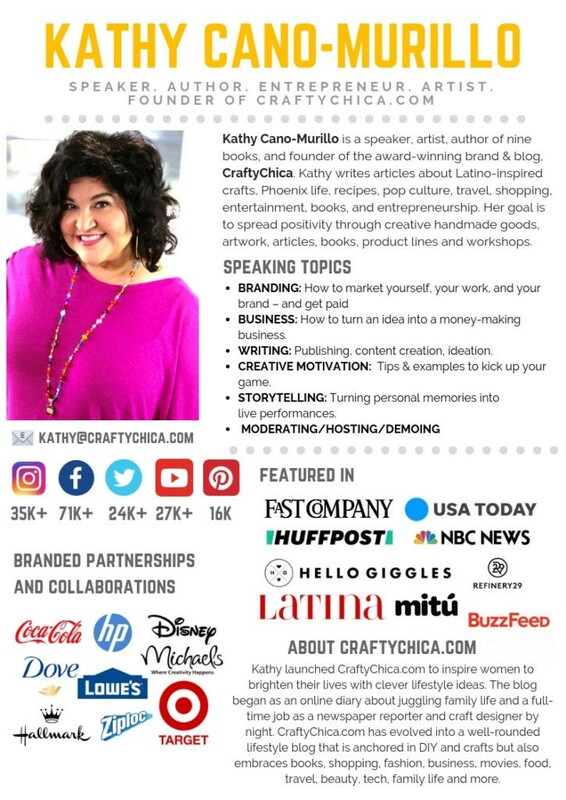 I offer a variety of services including speaking, brand ambassadorships, freelance writing, and more! Please fill out the form below, and my team will reply a.s.a.p. Media kit and rate card available upon request. Scroll down for a services offered. Thanks! Speaking. From crowds of ten to 10,000, I’m your chica. My favorite topics are entrepreneurship, writing/authoring books, branding, and motivation. See my speaker page here. Brand campaigns & ambassadorships. 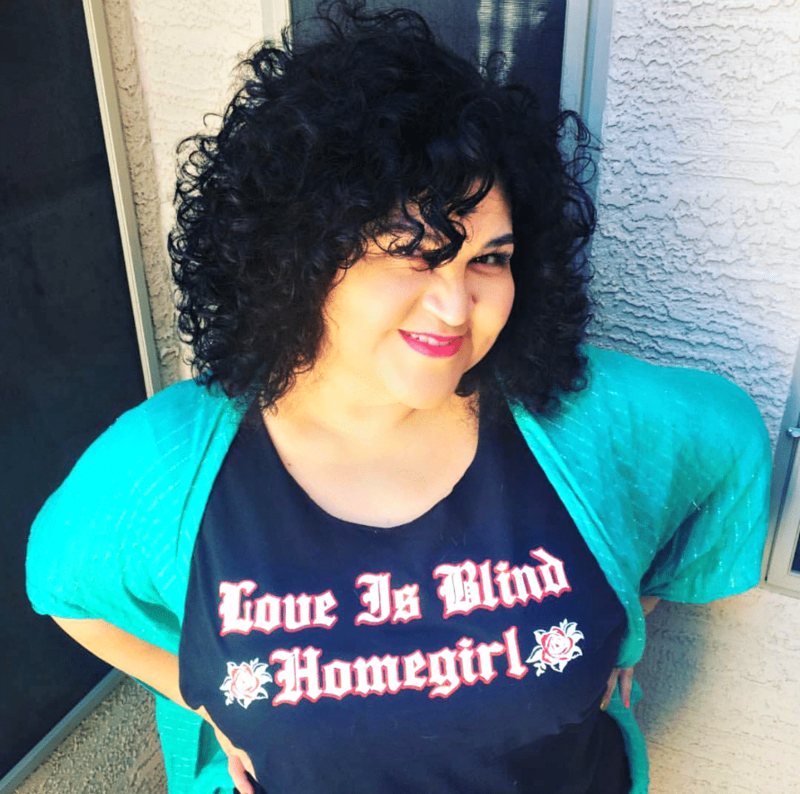 One of my favorite aspects of running Crafty Chica is sharing helpful and awesome content and products with my readers and followers! Many times I’ll review these items, and other times I partner with my favorite brands to present authentic sponsored content. I’m very selective because I only promote what I absolutely 100% love! Fill out the form above to recieve my media kit. Writing. I’m a former features reporter for The Arizona Republic and have authored nine books. I’m available for freelance projects, columns, and essays. Craft and product design. 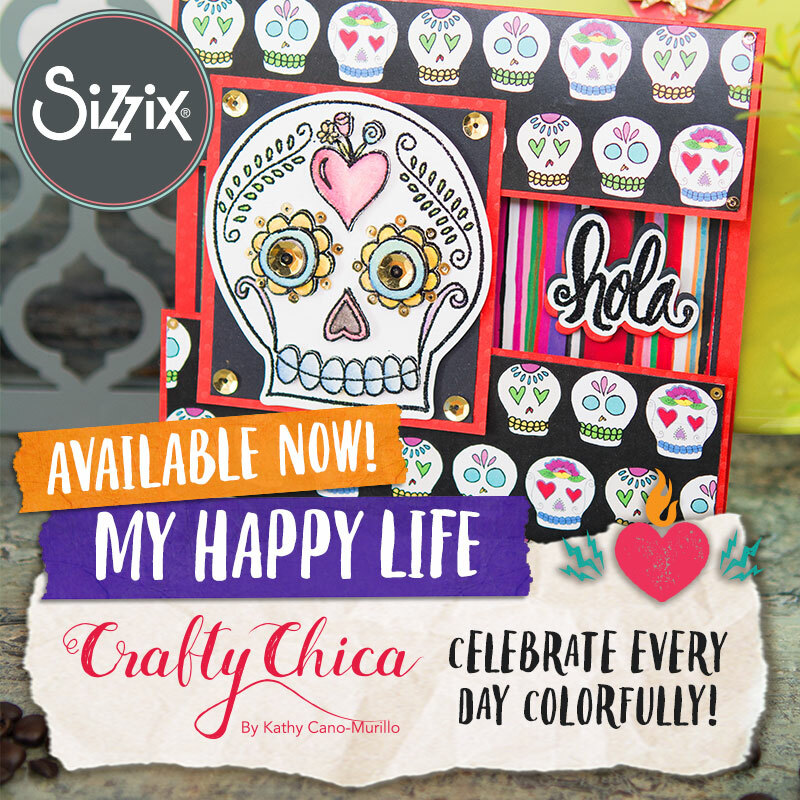 I’m proud to have a signature style that is recognizable as “Crafty Chica.” I’ve designed thousands of tutorials, as well as four solid national Crafty Chica product lines. I’ve designed manufactured mugs, kids room accessories, iron-on transfers, paper, tote bags, paints, glitters, stencils, stamps, dies, and more. Custom illustration and art. 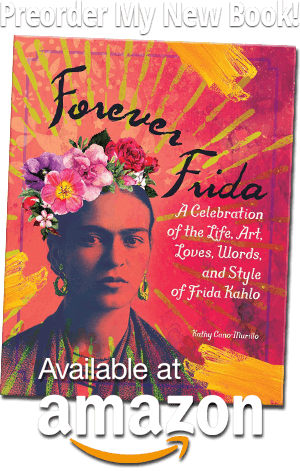 Great for corporate gifts, boutiques, art exhibits, editorial. Brand ambassador. I love partnering with my favorite companies to make their products shine. I’ll use my platforms, brains, and creativity to craft content that WOWS! Spokesperson. Video hosting, live stream, TV or live events, I’ll keep the show entertaining and captivating! Consulting. 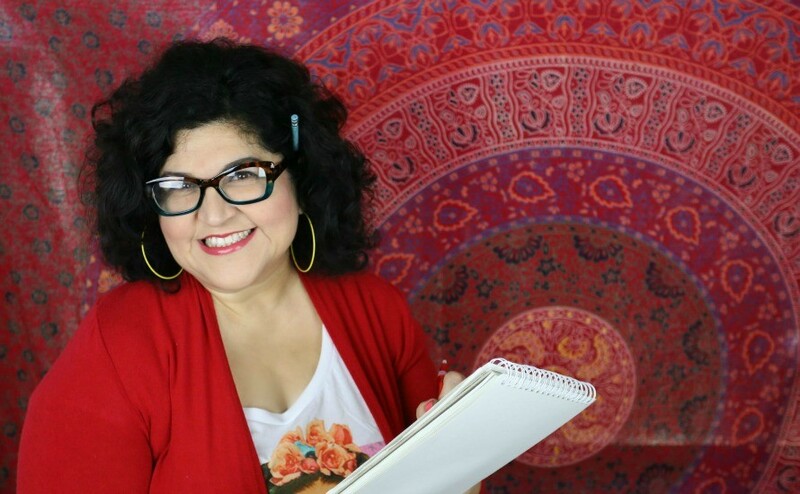 I’m an idea machine and am excited to apply my expertise to help you grow your business, whether it is in social media or big picture planning! 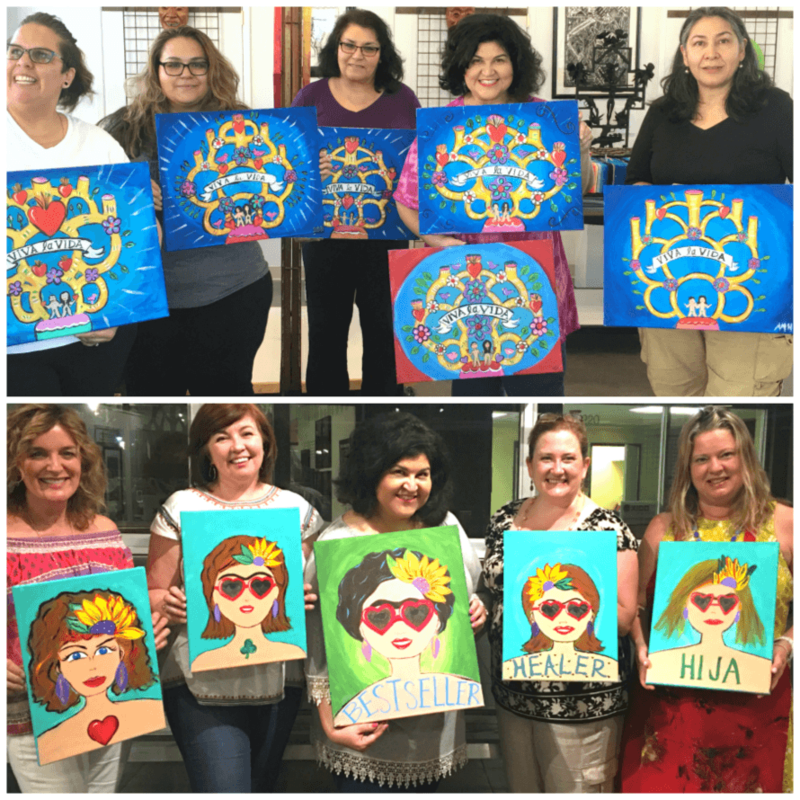 Artful Affirmation Workshops. From empowerment shrines and painting to jewelry making and ceramics, I have a lot to choose from! Each class has a self-empowerment theme.